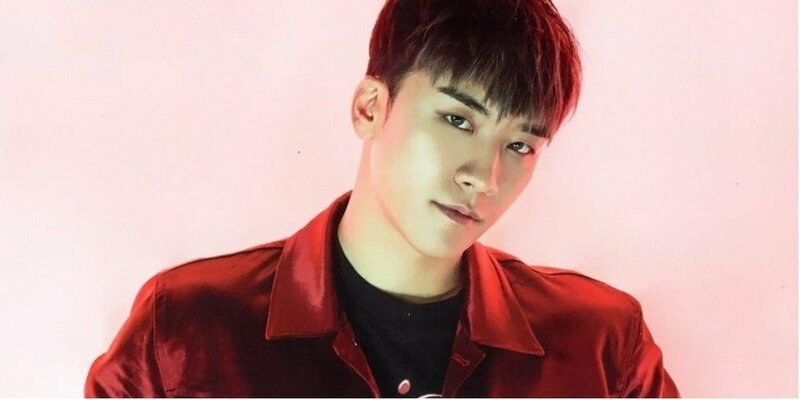 Big Bang's Seungri continues to hint at his new solo release! On May 1, Seungri posted on Instagram in Japanese, "My tour in Japan has come to an end. It has become the best memory. Now, my solo album promotions will start. I think you guys will be very surprised. There are many events scheduled for this album so you can look forward to it." In another post in English, Seungri said, "Can't wait to summer my season and my new songs coming out soon." This will be Seungri's solo album in 5 years following 'Let's Talks About Love' in 2013.